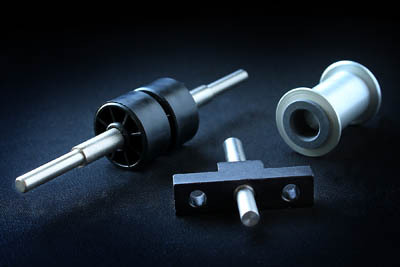 Gentner Precision Components has a fully equipped quality assurance department. With today's global economy, we know that quality is a vital factor in our continued success. Each machine operator has been trained and is qualified is Statistical Process Control (SPC). Quality manufacturing has been made the responsibility of everyone at Gentner Precision Components. 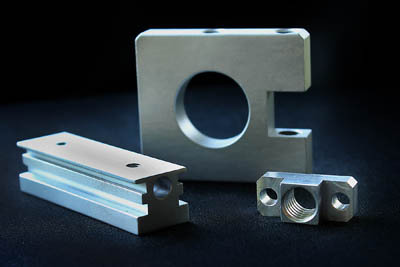 In today's highly competitive market, we feel that we have what it takes to bring machining into the next millennium. With 24 years of industry experience, Gentner Precision Components realizes what it takes to be successful. Teamwork is more than just a buzzword for our industry, it's the only way to ensure quality and customer satisfaction. But, teamwork doesn't just happen, it takes effort and constant reinforcement. Teamwork can help even the smallest companies gain the competitive advantage and create remarkable results. Through our teamwork skills, we have taken on the challenge of quality and dependability. In any industry, customer satisfaction is essential to maintaining the competitive advantage. Achieving and maintaining customer satisfaction throughout the manufacturing process is the first priority of very employee at Gentner Precision Components.